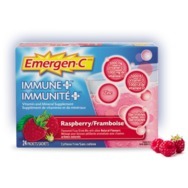 Emergenc-C Immune+ Recommended? You Betcha! 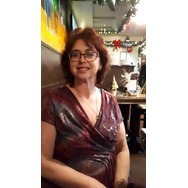 B-12 Complex Weber Naturals Recommended? Fugheddaboutit! 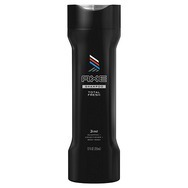 AXE Total Fresh 3 In 1 Shampoo, Conditioner and Body Wash Recommended? Fugheddaboutit! 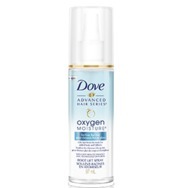 Dove Advanced Hair Series Oxygen Moisture Root Lift Hair Spray Recommended? Fugheddaboutit!